If you dread getting together with your extended family, you are certainly not alone, but you may be able to make things better the next time you all gather around the table for dinner, celebrate a holiday, or take a vacation together. 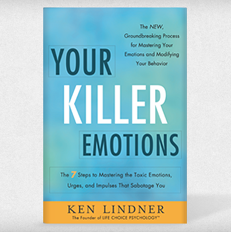 You may be able to improve the situation greatly by addressing your emotions head-on and learning skills that will help you better cope with a stressful family dynamic. Remember this is temporary. You will only be around your extended family for a limited amount of time and will, presumably, have a long stretch of time between visits. Keep your children in mind when interacting with other family members. You don’t want your kids thinking it’s okay to bicker with someone nonstop, and you don’t want them to wonder why things are always so tense when Uncle Joe is around. Also, try not to bad-mouth the family member in front of your children after the family leaves. It sets a poor example for your kids. Keep your spouse in mind too. If the source of your family stress is your spouse’s sibling or parent, don’t lose sight of the fact that though this person may annoy or aggravate you, he or she means a great deal to your spouse. Put yourself in his or her shoes and imagine what it would feel like to have two people you love dearly at odds with one another. Try to find some good things to focus on about the family member(s) who are causing your emotional reaction. It’s easy to lose sight of the positive attributes of a person when you react emotionally to one aspect of that person’s personality. Communicate with your family member about the problem if at all possible. Go to neutral territory, such as a coffee shop, and talk openly and honestly about the issue that is driving a wedge between you and affecting the family dynamic. Allow time for the other person to talk and really listen to what he or she has to say. Remember that you are only in charge of your own emotions, not others’. You may get very lucky and be successful at getting another person to change his or her behavior, but you have a very good chance of success at modifying your own behavior. You have full control over you and only you. Focus on your actions and reactions rather than the family member’s actions. Tension among family members is a very common problem faced by many of us. You can help make family time more enjoyable by taking responsibility for your emotions. 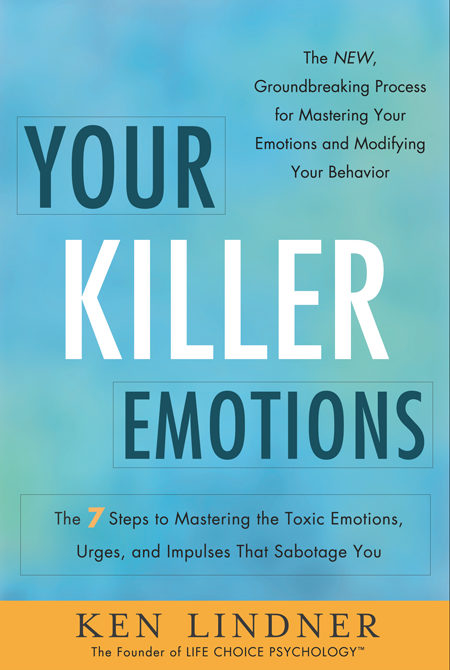 For more information on mastering your toxic emotions, pick up a copy of my book, Your Killer Emotions.